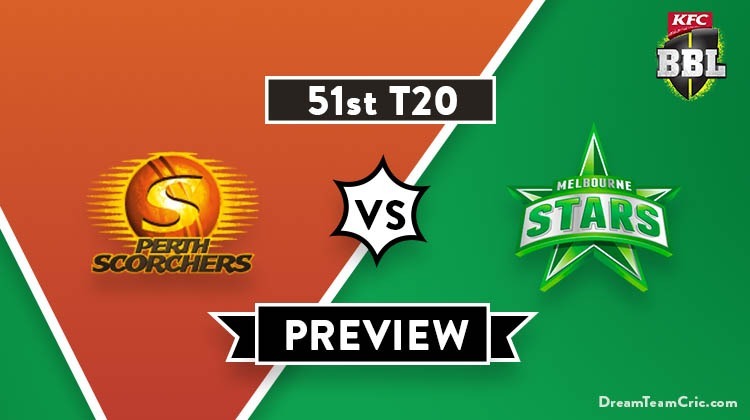 Hello and Welcome to our preview for Perth Scorchers vs Melbourne Stars match. We are covering PS vs MLS Dream11 Team Prediction, Preview and Probable Playing XI for the Big Bash League 2018-19 match. The match is to be played at Perth Stadium. Perth Scorchers are on the bottom of the points table with three wins and nine losses. They lost their last match to Brisbane Heat by 6 wickets. Batting first, They could only score 128 runs with Nick Hobson and Cameron Bancroft being top performer scoring 43 and 32 respectively. Defending the target, Matthew Kelly took two scalps but could not save the team from another loss. They are out of the race for Semi’s but will hope to put their best effort in the remaining two matches. Melbourne Stars are fourth on the points table with six wins and five losses. They have won three consecutive matches and are in good form. In the last match, They defeated Brisbane Heat by 5 runs. Batting first, Marcus Stoinis played another good knock of 43 runs to lead the team to a mediocre total of 134. Stoinis also took four scalps and was supported by other bowlers to successfully defend the total. They will be determined to continue the momentum and defeat Perth Scorchers tomorrow. PS vs MLS, 51st Match, Big Bash League 2018-19. Mitch Marsh (c), Ashton Turner (vc), Cameron Bancroft, Jason Behrendorff, Hilton Cartwright, Liam Guthrie, Nick Hobson, Matt Kelly, Andrew Tye, Josh Inglis, Clint Hinchliffe, Michael Klinger, Nathan Coulter-Nile. Glenn Maxwell (c), Dwayne Bravo, Ben Dunk, Evan Gulbis, J Bird, Marcus Stoinis, Adam Zampa, Seb Gotch, Peter Handscomb, Nic Maddinson, Dan Worrall, Liam Plunkett, Jackson Coleman. They have announced 13 men squad for the match with two changes. Michael Klinger and Nathan Coulter-Nile are back in the squad replacing Shaun Marsh and Usman Qadir. Nathan Coulter-Nile is fit while Shaun Marsh misses out due to hamstring soreness. M Klinger and Josh Inglis can open the innings. Cam Bancroft, Ashton Turner, Mitch Marsh and Nick Hobson will follow them. Clint Hinchliffe and Nathan Coulter-Nile will play the role of finisher. Andrew Tye, Nathan Coulter Nile, Jason Behrendorff and M Kelly will be the key pacers along with Mitch Marsh. Clint Hinchliffe will lead the spin attack. A Turner can support him. There is a slight chance of Hilton Cartwright replacing Josh Inglis or coming in place of Michael Klinger. In such case, Cameron Bancroft will return back to opening position. There are slight chance that Liam Guthrie can also play this match. They have declared 13-men squad for the match with one change. Jackson Coleman returns to the squad replacing Tom O’Connell. 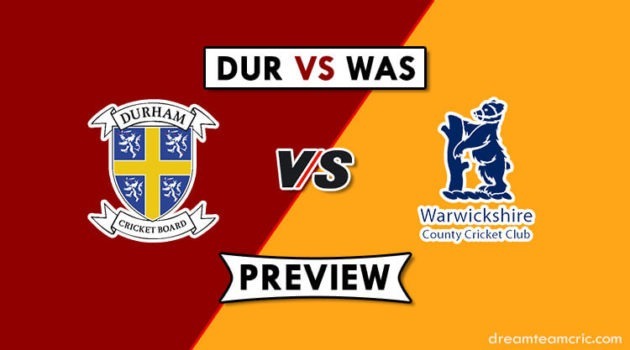 Anyone among Jackson Coleman or Dan Worrall will replace Tom O’Connell in the playing XI. Chances of Coleman are more. Ben Dunk and M Stoinis will open the innings. P Handscomb, Glenn Maxwell and Nic Maddinson will follow them. Glenn Maxwell, Marcus Stoinis, Dwayne Bravo and Evan Gulbis will play the role of all-rounder. Liam Plunkett, Jackson Bird, Marcus Stoinis and Dwayne Bravo will be the key pacers along with Evan Gulbis while Adam Zampa will lead the spin attack along with G Maxwell. Michael Klinger, Josh Inglis/Hilton Cartwright, Cameron Bancroft (wk), Ashton Turner, Mitch Marsh (c), Nick Hobson, Clint Hinchliffe, Nathan Coulter-Nile, Andrew Tye, Matt Kelly, Jason Behrendorff. Marcus Stoinis, Ben Dunk, Peter Handscomb (wk), Glenn Maxwell (c), Nic Maddinson, Dwayne Bravo, Evan Gulbis, Liam Plunkett, Adam Zampa, Jackson Bird, Jackson Coleman/Dan Worrall. In wicketkeeper both C Bancroft and P Handscomb are good. Captain and Vc choices: M Stoinis, B Dunk, C Bancroft, A Turner, D Bravo, G Maxwell, M Klinger. 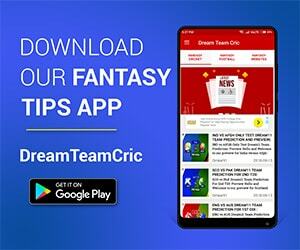 If you liked PS vs MLS Dream11 Team prediction, then follow us on Twitter for Latest Cricket News and Grand League Teams.